Children will learn spacial relation and improve gross motor skills as they climb the Inverted Arch Climber. 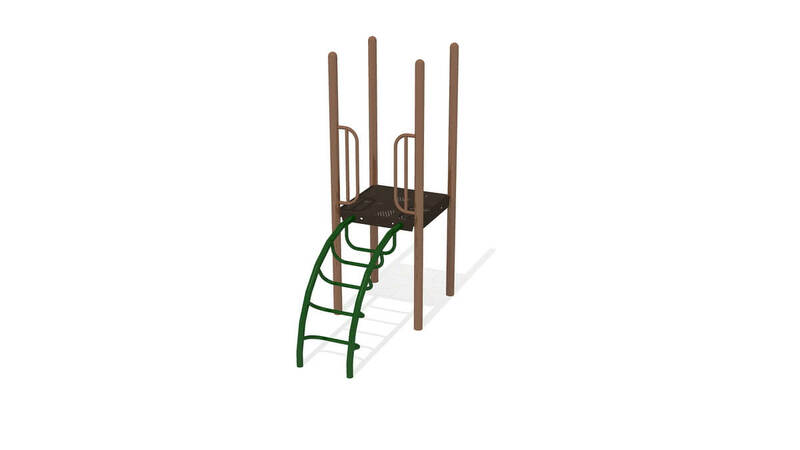 Perfect for beginning explorers, this play component is available in any of our durable powder coating color options. Deck Height Options: 36" - 72"